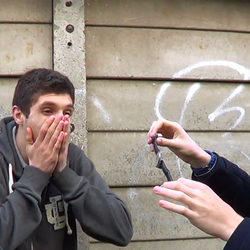 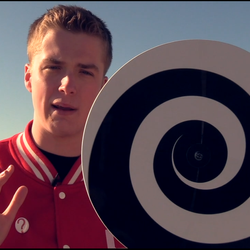 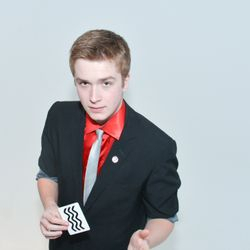 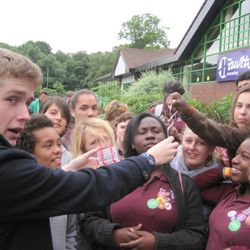 Leon Thomson is an exciting young talent with a huge passion for magic, grand illusion and tricks of the mind. 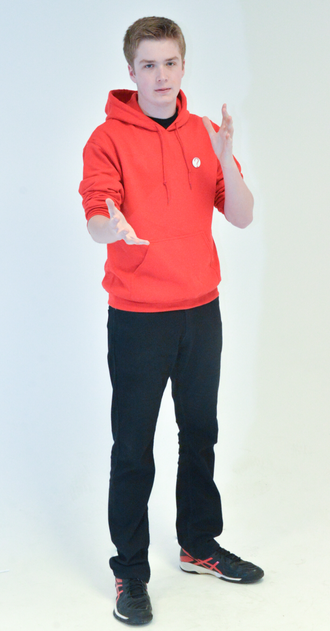 Leon is a popular and in demand performer within the UK. 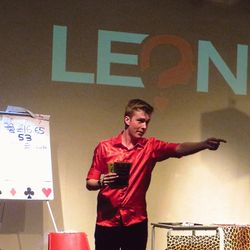 Leon became interested in magic after seeing a magician on holiday when he was only 5 years old. 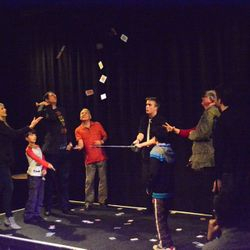 Born and bred in North London, he joined the Young Magicians Club at the age of 10 where he trained hard and developed his magic and performance skills. 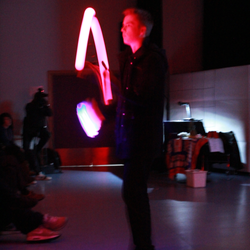 Leon at 18 years old, successfully became a member of The Magic Circle. 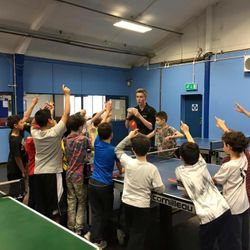 Leon's first grand illusion was performed at a table tennis club in Barnet, where to the absolute astonishment of the onlookers, he walked through a locked glass door. 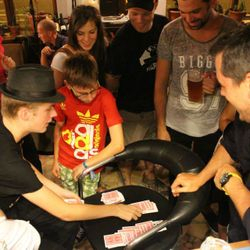 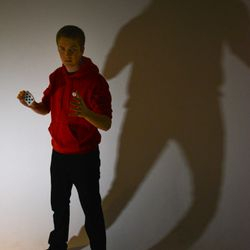 The live footage subsequently went viral on YouTube and the internet bringing Leon praise from high profile magicians, his school and viewers of the illusion across the world. 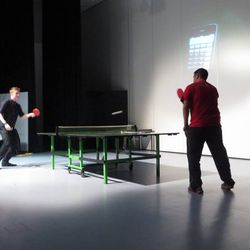 Since then Leon has also made a table tennis table disappear and an ambulance appear to name a few. 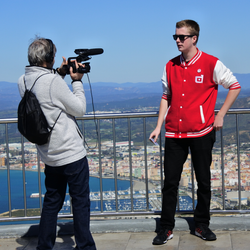 Leon has also made The Rock of Gibraltar Disappear, making this one of the worlds biggest landmarks ever to vanish Live on a national TV channel. 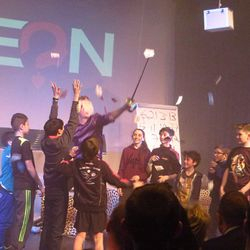 Leon is a magician for 'Spread a Smile' charity, where he entertains seriously ill children and teenagers in hospitals such as Great Ormond street and University College London Hospitals. 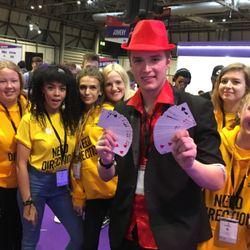 Leon has worked with ITV's Good Morning Britain to perform live magic to help raise awareness for the Anti Bullying Campaign Premier in Leicester Square. 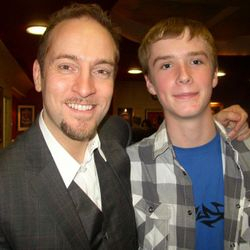 He has also performed his own sell-out shows as a solo performer. 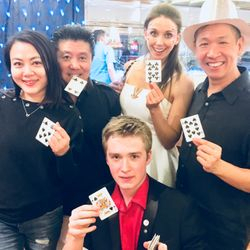 Leon has also been fortunate enough to have presented his magic in a variety of venues such as the N.E.C, House of Lords, Alexandra Palace, Wembley Stadium, The Olympic Park, Trafalgar Square for Chinese New Year and The Magic Circle Theatre and many more for various occasions. 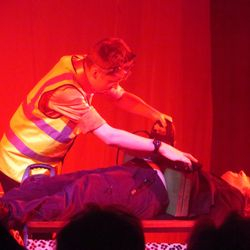 Leon's down to earth approach with people and enthusiasm to engage his audience with his fast paced patter has taken him this far. 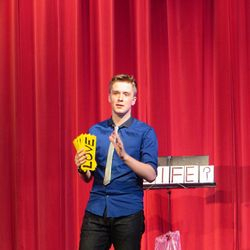 LEON the magician live on stage, one man show. 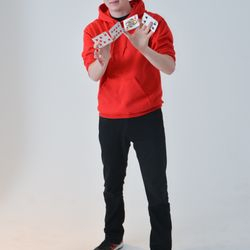 Leon The Magician on Nickelodeon TV. 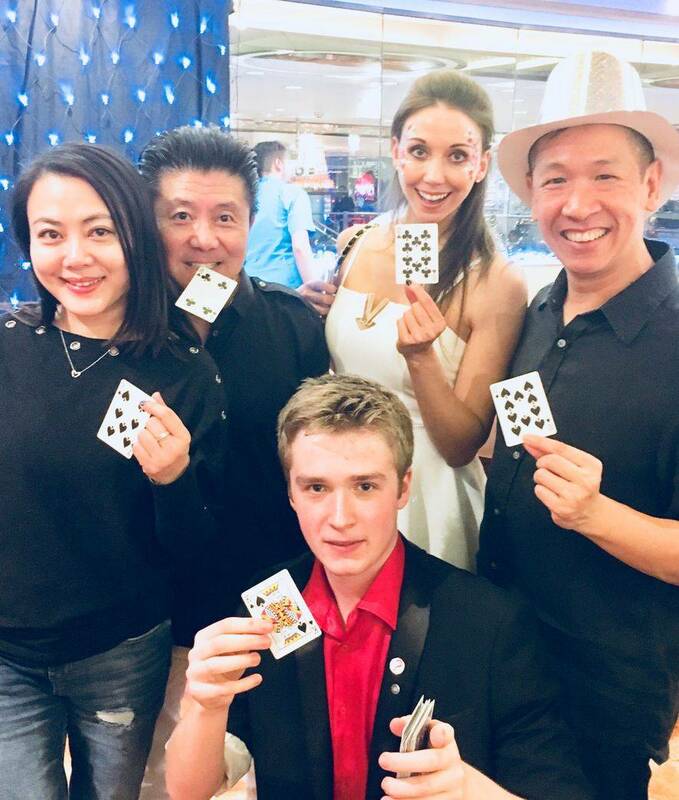 LEON the magician performing in CHINA TOWN. 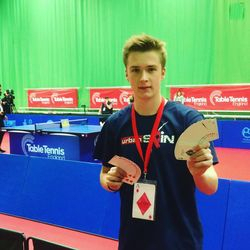 Leon Thomson the resident magician for Table Tennis England, performing at the National Championships.